Treat yourself and your guests to a wedding experience with the warmth, charm, elegance and hospitality that is the Arlington Resort Hotel & Spa. A favorite destination for weddings, receptions and honeymoons for more than 100 years. We have a team of professionals to help you, your wedding planner and your family with every detail, every step of the way. The Arlington has a variety of venues for any size event. Our elegant and historic Crystal Ballroom is wonderful for dinners and receptions. The beautiful and private Fountain Room is perfect for rehearsal dinners. And, the Magnolia Room is a favorite for receptions, as is the large outdoor veranda. Whether your dream is of an intimate gathering or a large celebration, we look forward to creating memories that you and your guests will cherish forever. We offer suites for the Bride & Groom and historic Hot Springs accommodations for family members and special guests. Spa and salon services can be included for the wedding party and your guests will love the famed Lobby Bar with live music. Thinking of another location? 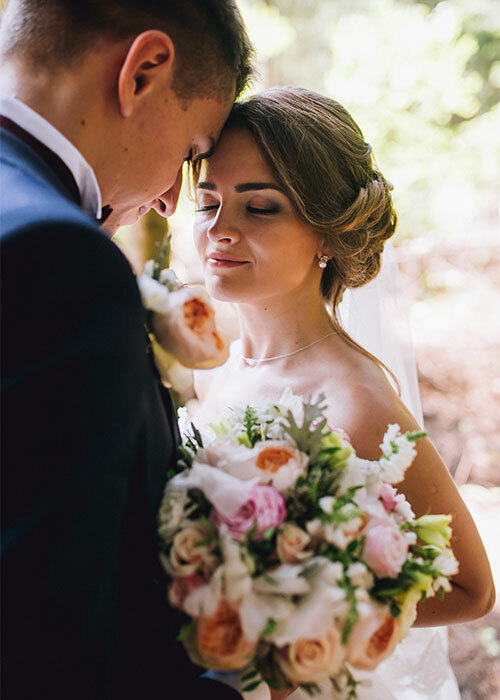 The Arlington wedding planners work closely with many wedding locales such as nearby churches, wedding chapels and Garvan Gardens, one of the most popular settings for weddings in Arkansas. The Arlington is the headquarters for many weddings at Garvan Gardens, with receptions, special lodgings, rehearsal dinners and the wedding party reception. The Arlington is a tradition. For more than a century, it has been our honor to help make special memories for families that keep them coming back for generations to come.